Moving to a new home can be a stressful experience for anyone. But for seniors who may be moving to an active adult community or assisted living facility, the process can be even more disconcerting. In addition to packing up all of their belongings and relocating, seniors moving to a smaller home may find themselves faced with an emotionally challenging task: sifting through a lifetime’s worth of memories and treasured possessions, and deciding which ones to give away or discard. Add in the physical strain of actually packing and boxing up decades worth of household goods, and it’s no surprise the more and more seniors are seeking professional assistance to manage their move. In the coming years, there are likely going to be a lot more seniors moving to new housing i their later years. According to NASMM, by 2030 one out of every five Americans will be a senior citizen. What’s more, those Americans who are age 85 and older comprise the fastest-growing segment of our population! 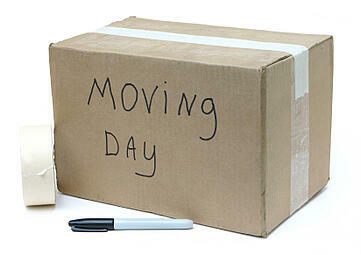 Start sorting: Once the decision to move has been made, begin sorting through belongings. 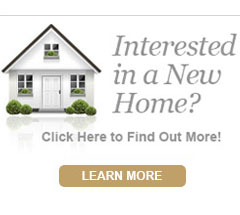 Decide what items to bring to the new home, what to discard and which items to give to friends and family. Consider also setting aside items that might be donated to charity. Books, in particular, take up a lot of space in a home and on a moving truck. Seniors with large personal libraries may want to sort through their collections and donate some to a local library, used book store or charities. Preserve memories: Items like old photos can be preserved on CDs or in scrapbooks to make moving easier. Clear out the kitchen: Begin using up canned and frozen food items to avoid moving them. Donate any unused canned goods to a local food pantry. Pack a “move survival bag”: When the big day comes, have a bag on hand with any needed medications, drinks, snacks and toiletries. Have some paper plates and cups on hand as well as a folding chair for periodic breaks. Ask for help: Whether it’s a friend, family member or professional move manager, seniors should feel free to call upon others to help with this major life transition. 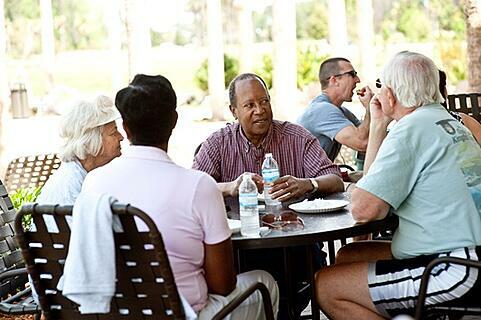 For information on new homes available and communities designed specifically for retirees in Nocatee, visit the Nocatee Welcome Center or call 1-800-NOCATEE.